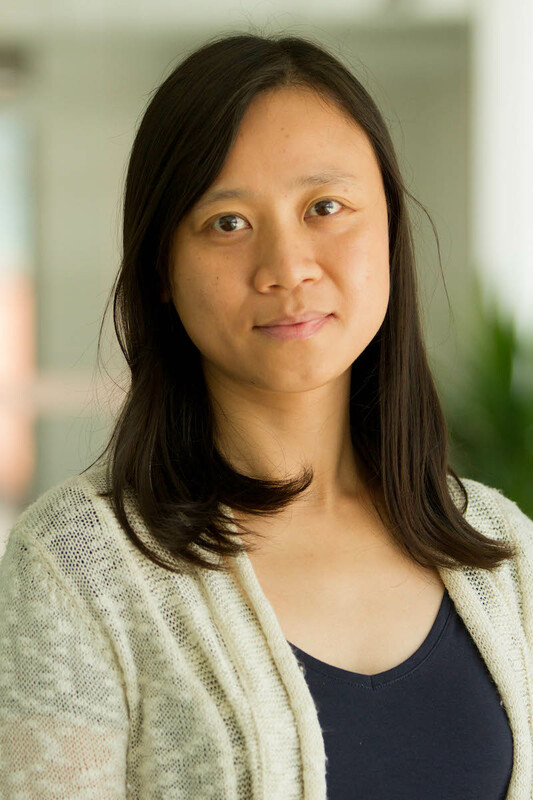 Chen is a Monitoring and Evaluation Associate with the Energy Program and the Governance Center, focusing on energy access and its impact on poverty alleviation and sustainable development. At WRI, she provides M&E expertise to support programmatic strategies at both project and portfolio levels within the energy access program. Prior to joining WRI, Chen was a research scientist at the University of Notre Dame. She was the lead author of the Notre Dame Global Adaptation Index, which helps investors and funders allocate financial resources to manage climate change risks. At Notre Dame, she also led research effort to develop and implement frameworks and methodologies to track, monitor, and evaluate climate change adaptation interventions at various scales. Chen holds PhD in Economics and Public Administration from Università Cattolica del Sacro Cuore in Milan, Italy, concentrating in the Economics of Climate Change and Integrated Assessment Modeling. She worked as a modeler in Fondazione Eni Enrico Mattei, where she researched on geo-engineering options for achieving negative emission including Carbon Capture and Storage (CCS), in particular, the cost and benefit of Direct Air Capture (DAC).